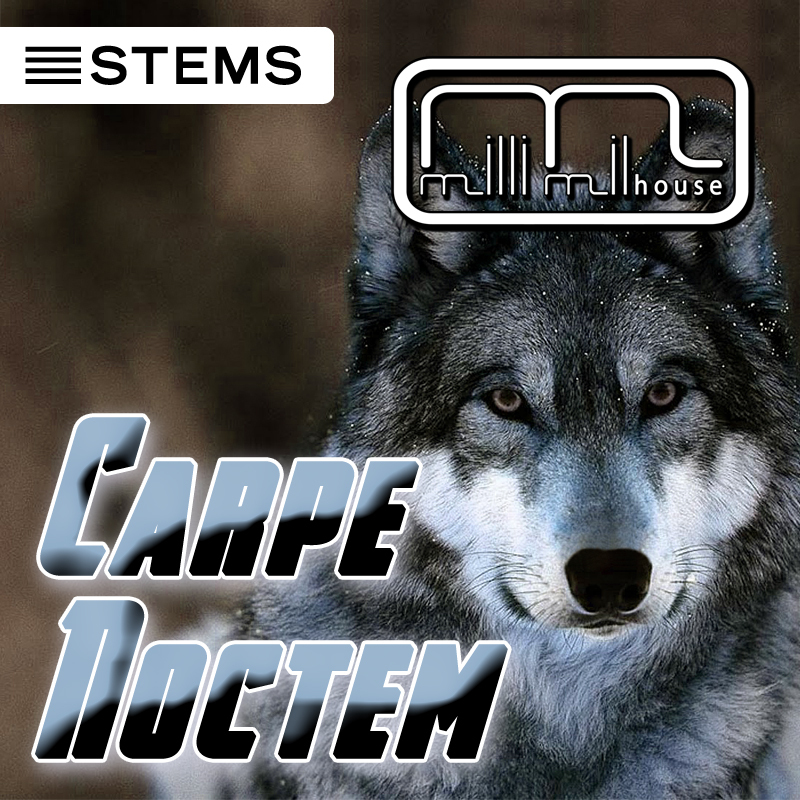 Carpe Noctem is a trancy melodic techno track. – Hear it, love it and buy it. 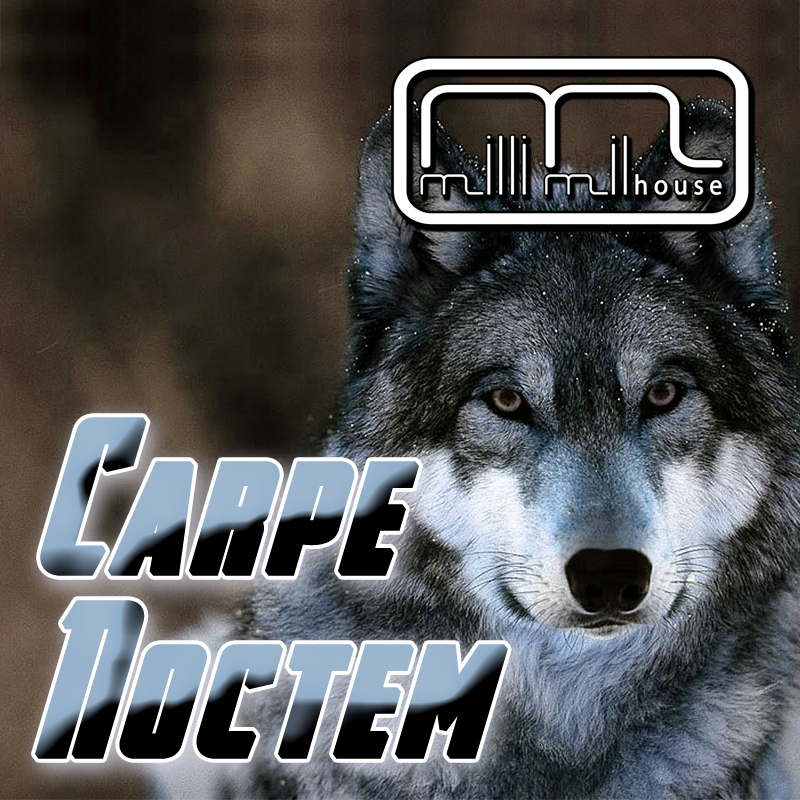 Carpe Noctem has 128 bpm and a length of 6:13 min. – The key is A. This Track is also available in Format! 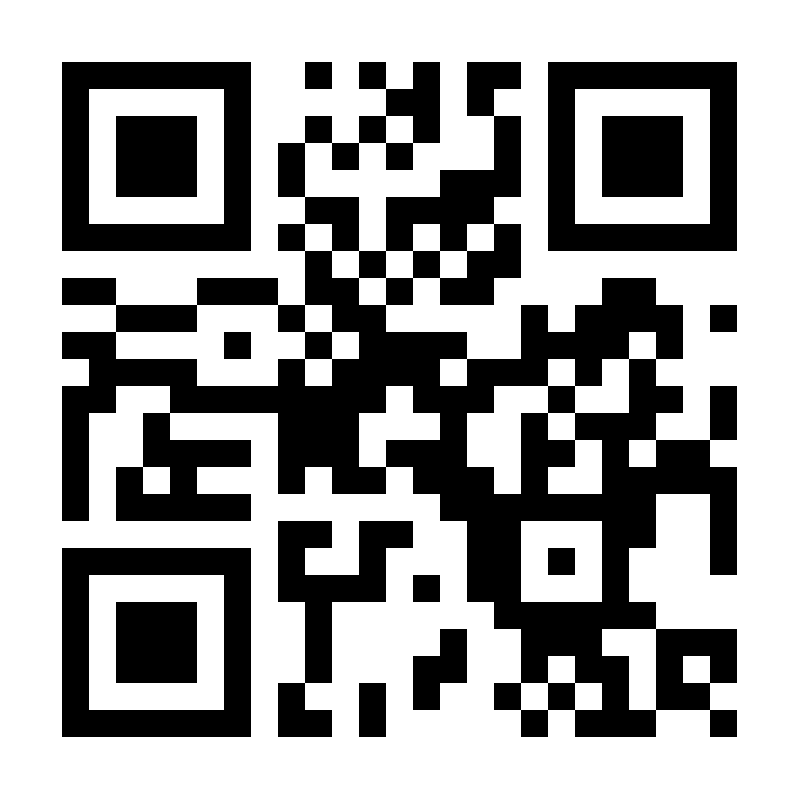 Posted in News and tagged Carpe Noctem, Melodic Techno, Techno, Trancy.